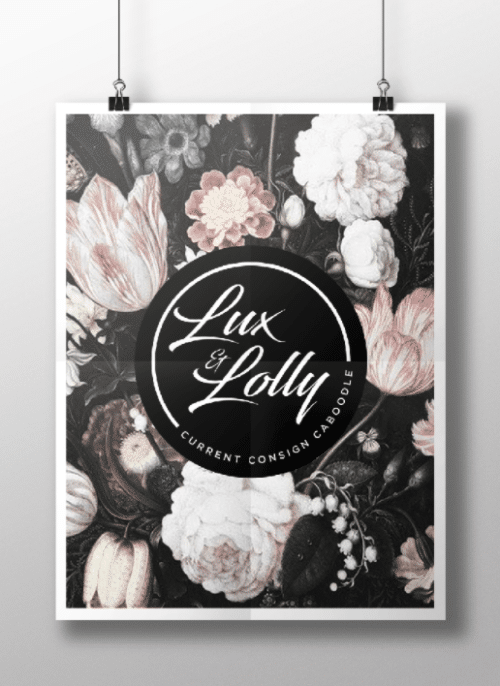 The challenge of this project was to create a feminine logo for a high end consignment store. This lovely entry has a modern look while still conveying the elegant vintage feel of yesteryear. Let us start the slow clap for JACSDESIGN. Check out more great work on JACSDESIGN’s profile page. Nicely done, JACSDESIGN, nicely done!